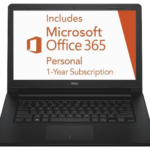 Good news, Best Buy now promotes the Dell Inspiron I15RV-477B 15.6″ Laptop w/ Intel Celeron 1007U, 4GB DDR3, 320GB HDD, Windows 8 for just $279.99 + free shipping! 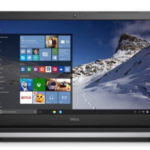 This is now the best price we could find for this Dell laptop, so I think it's a pretty good deal. 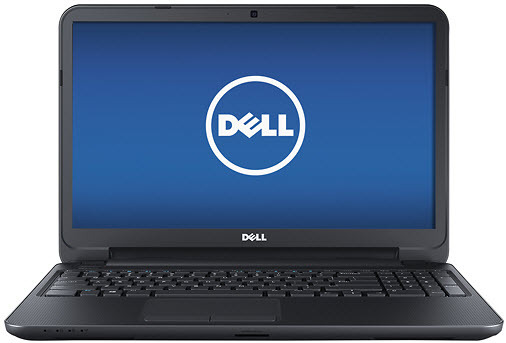 The Dell Inspiron I15RV-477B laptop highlights a 1.5GHz Intel Celeron 1007U processor (2MB cache), 4GB DDR3 memory (8GB max. 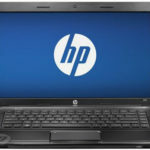 ), 320GB hard drive (5400 rpm), a 15.6″ WLED high-definition display at 1366 x 768 resolution, and Intel® HD graphics. Other features include: Built-in Native HD 1.0MP webcam with digital microphone, 8-in-1 media reader, 802.11b/g/n WiFi, Bluetooth 4.0, Built-in Ethernet LAN, 2 USB 3.0 and 2 USB 2.0 ports, and more. The laptop is running on Windows 8 64-bit operating system. You see, such a configuration is good enough for our daily basic use, people are very happy with it. 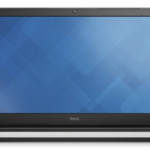 So if you are seeking a super cheap laptop for handling your daily basic tasks, I think the Inspiron I15RV-477B could be a perfect one now. What do you think about it?